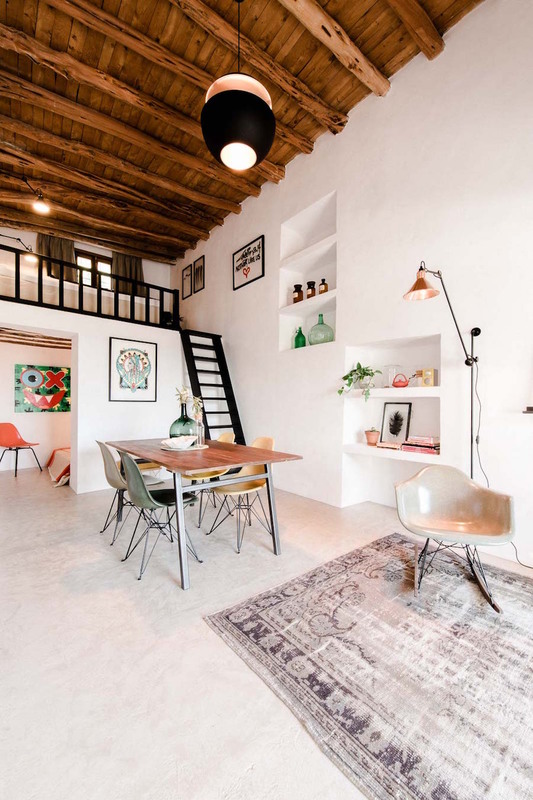 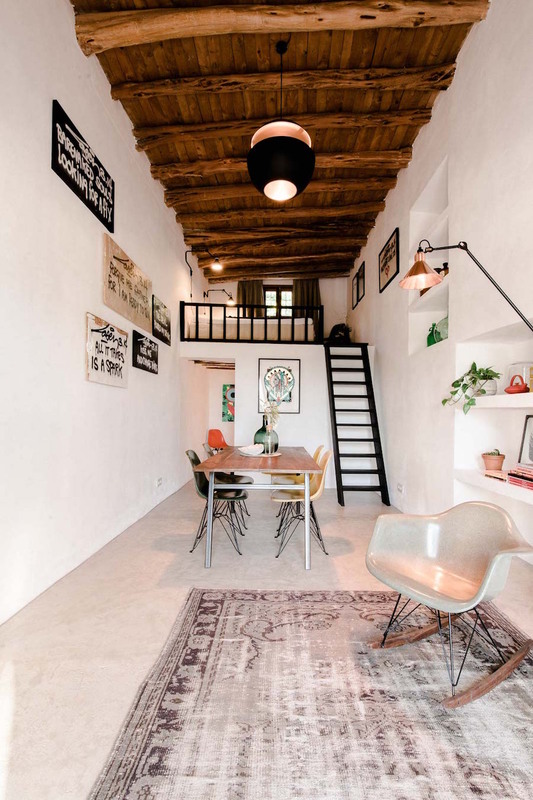 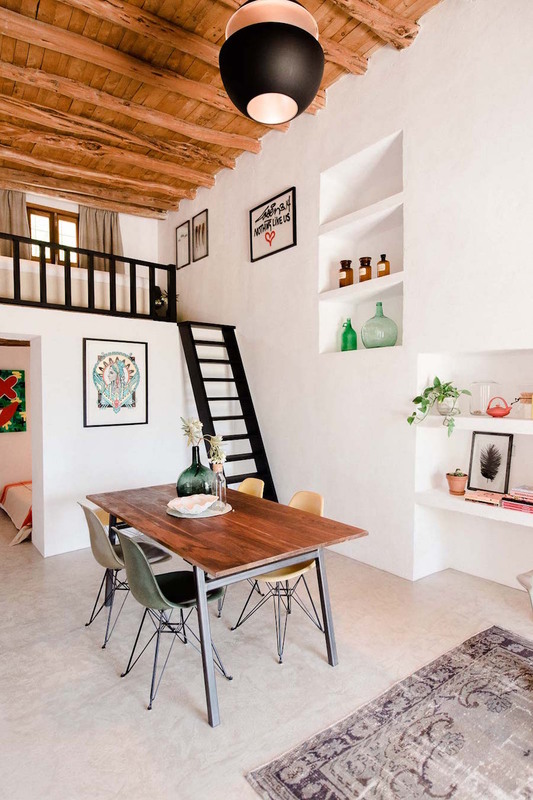 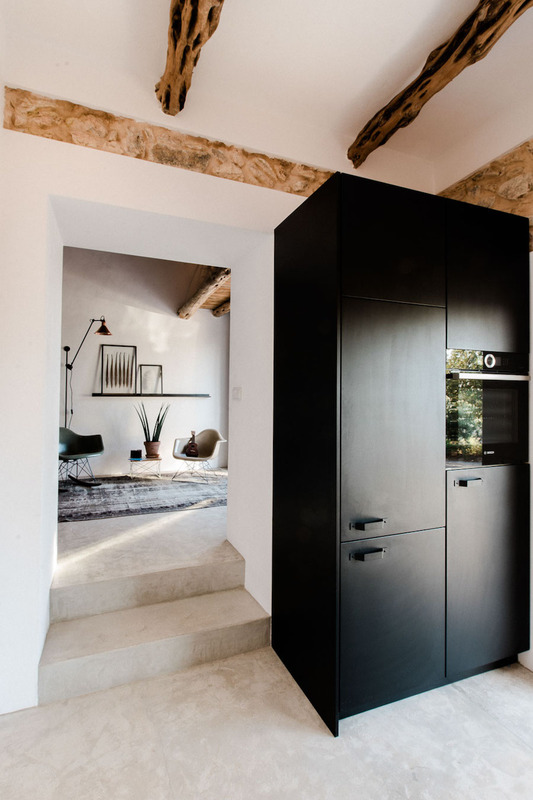 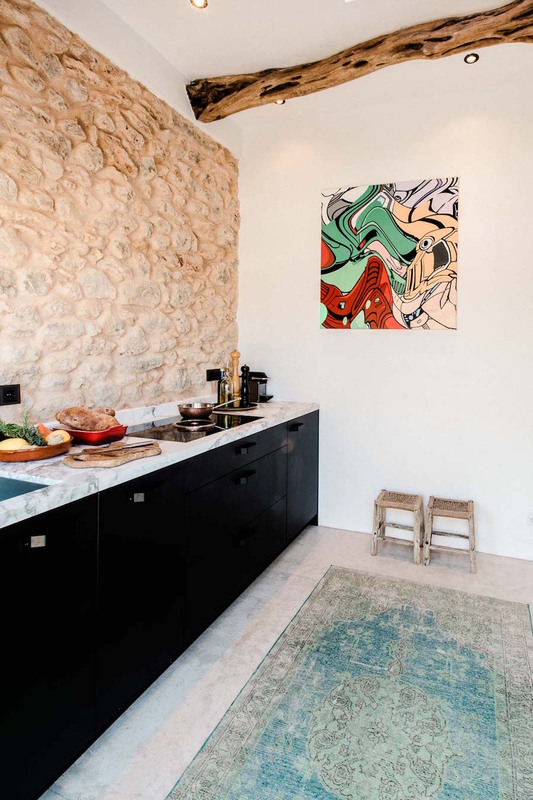 This old-stable has been revived as a home in the picturesque island of Ibiza. 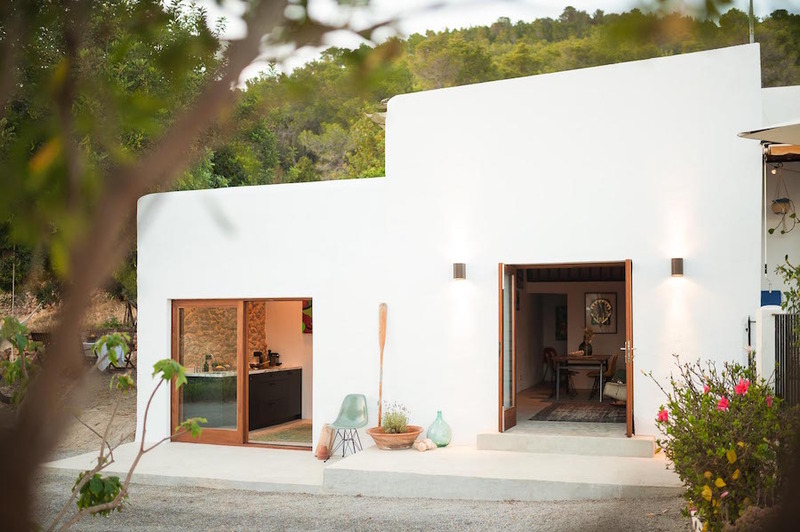 The dreamy contemporary home was designed by Standard Studio and Ibiza Interiors, who restored the old-stable into a guest house and showroom. 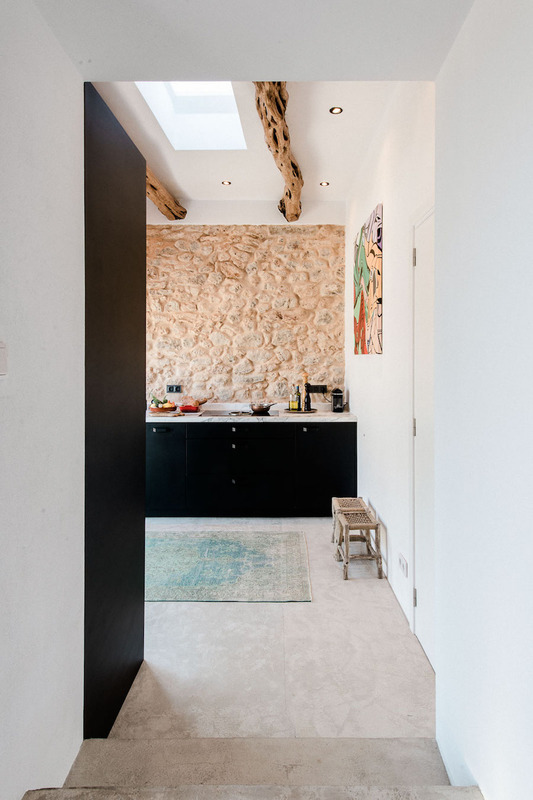 Many of the original features have been reclaimed, which includes the exposed stone walls and sabina wood beams. 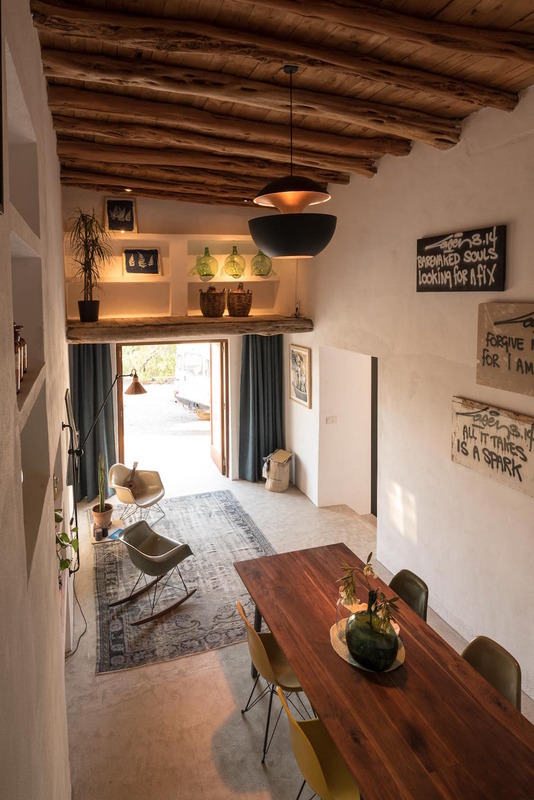 The home is also entirely self-sufficient, “Water comes from a private well and there are solar panels installed for hot water, floor heating and electricity,” the architects explained. 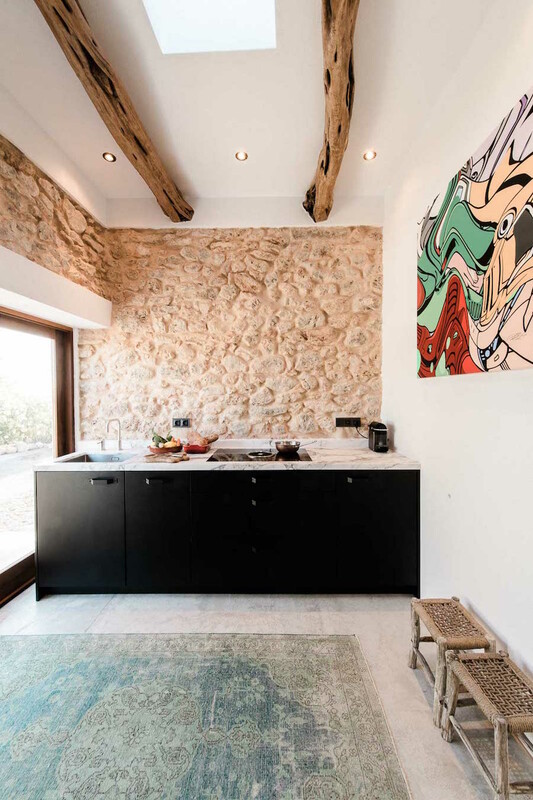 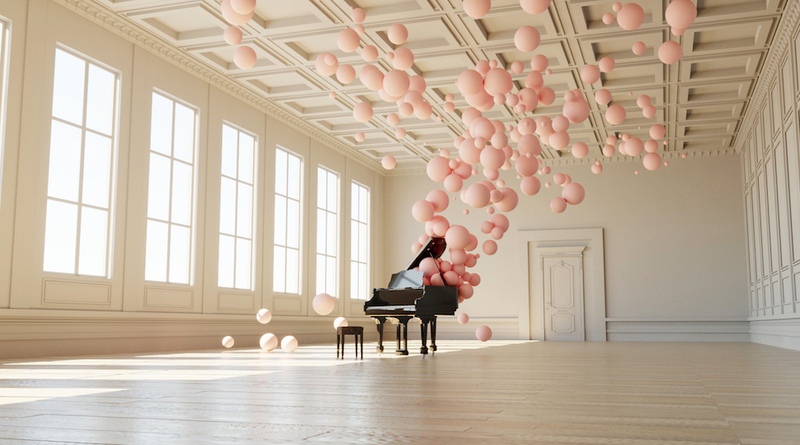 The interior decor has been given special attention to detail, with modern pieces that take center stage in the space. 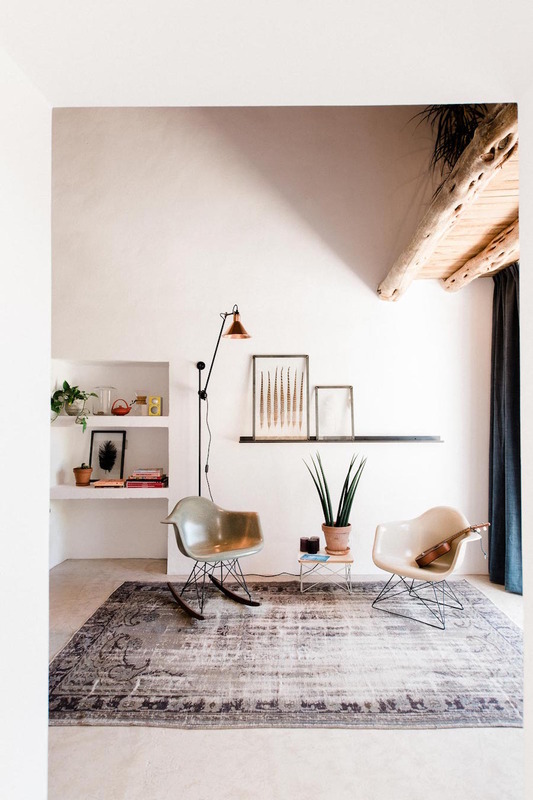 While the home is owned by Ibiza Interiors, the furniture, lighting, and the gorgeous carpets are available for purchase on Modern Vintage.